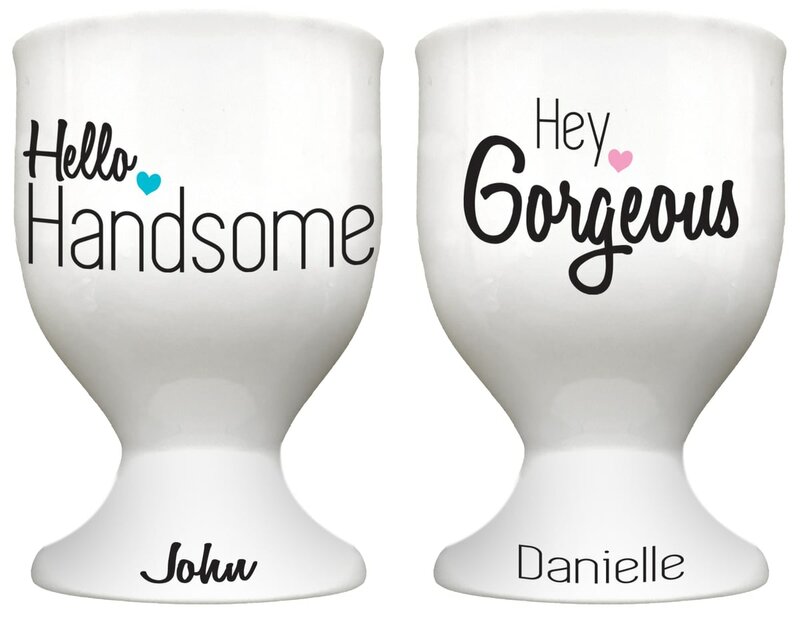 Add a special, personalised touch to any home, with these designs your gift will never go out of style! Personalise this fun Easter bone china egg cup with a Child's name on the front to make a fun Easter Gift. Make Easter even more fun with this cute lil cup.